Last year, craft brewers produced 24.5 million barrels, with a retail value estimated at $22.3 billion, representing 21 percent market share, according to the Brewers Association. With so many different styles and flavor profiles to choose from, how can discerning beer lovers the world over find what their looking for? There’s an app for that! 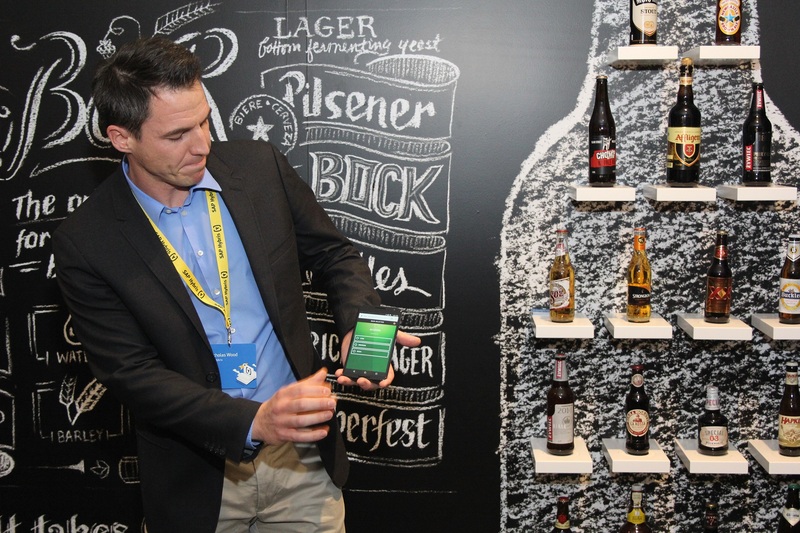 A recent live demonstration at the SAP Hybris Americas Summit, sponsored by Heineken, showed how an app connects to “smart” beer shelf that lights up with different recommendations based on a short questionnaire the user fills out.